Nothing less will do for someone you love! 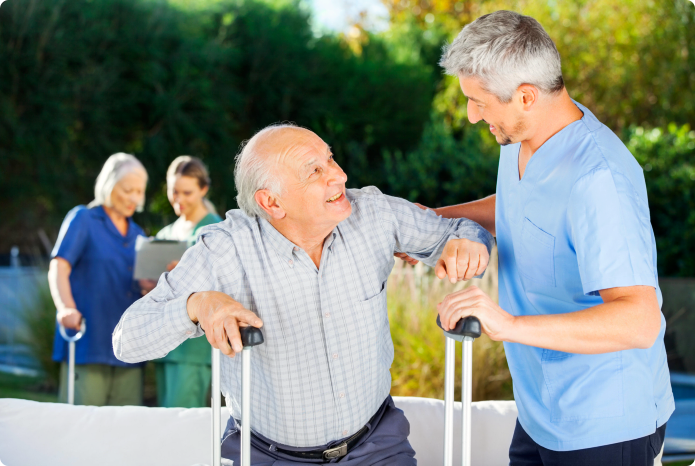 When you expect excellence from our home health care services, that’s exactly what you get. Ask for help from a nurse as you transition from hospital to home. With nursing care, you can reduce the risk of health complications and re-admission to the hospital. 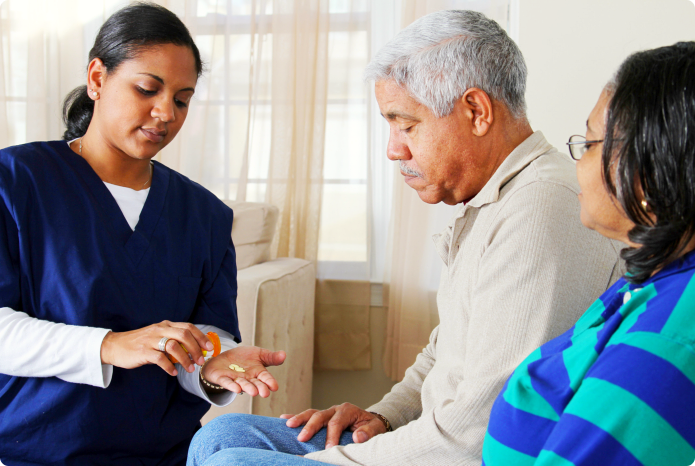 Will health management be easier with a Nurse to help you at home? Please call Transitional Home Health Care at 817-303-4441 and talk to a care coordinator. 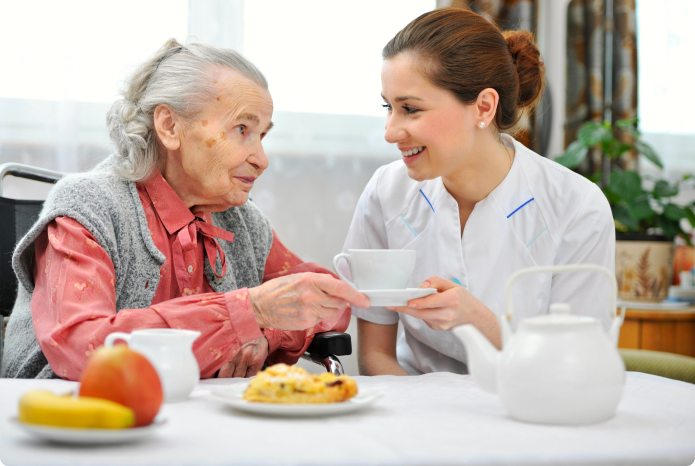 Would you like to submit your referrals to Transitional Home Health Care? Please send more information in our online form.